Contemporary boutique with lighted tables selling original designer women’s fashion with an edge. 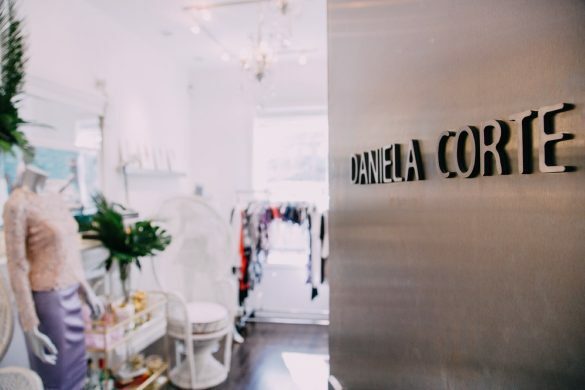 Founded in 2000, Daniela Corte offers women elegant and beautiful clothes that are the perfect combination of fashion and function, allowing customers to achieve that much needed balance between practicality and excitement. 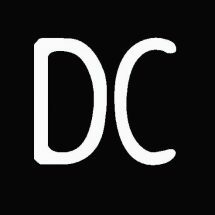 Daniela’s womenswear line ranges from custom made pieces to leggings, waxed pants, body-con dresses and her Sports Illustrated featured swim line.